We love fixing appliances, we really do. If it's broken, we'll fix it! SOS Appliance Melbourne has over 12 years experience working with a huge range of dishwasher brands and types. Whether your cooker or oven won’t heat properly, keeps tripping the power supply or is making strange noises, one of our trusted and knowledgeable engineers will diagnose the issue and ensure that it is fixed so the machine is in perfect working condition. Our easy-to-use online enquiry system allows you to arrange the repair of your washing machine from the comfort of your own home. Quotes include call-out fee, diagnosis, labour and all parts. 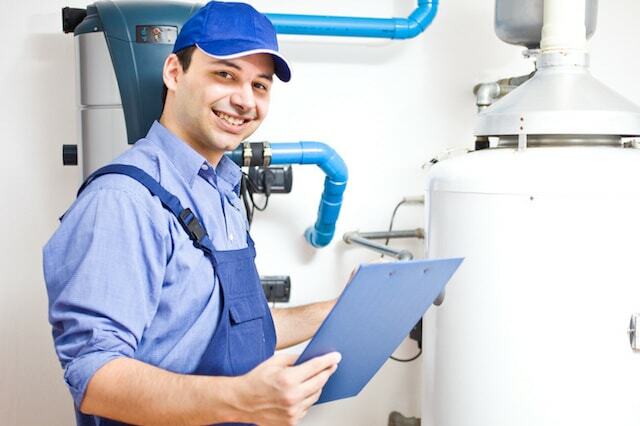 Book your cooker & oven repair online. Let our trained and experienced engineers diagnose your appliance issue and provide you with a complete fault assessment report. Booking a home or kitchen appliance repair with SOS appliance is simple and you know the cost of your repair upfront.